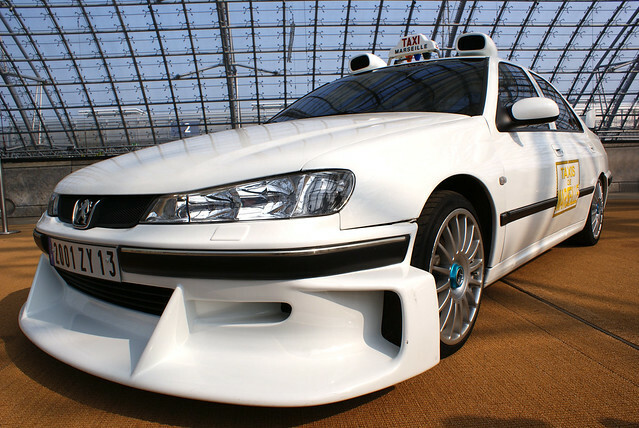 I have no time at the moment, but it would be cool to build Peugeot 406 from Luc Besson's Taxi. Smart Fortwo? It would be a little magic carpet monster!